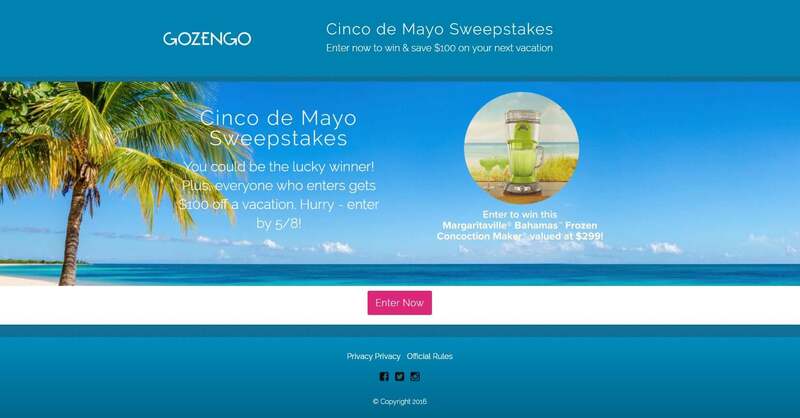 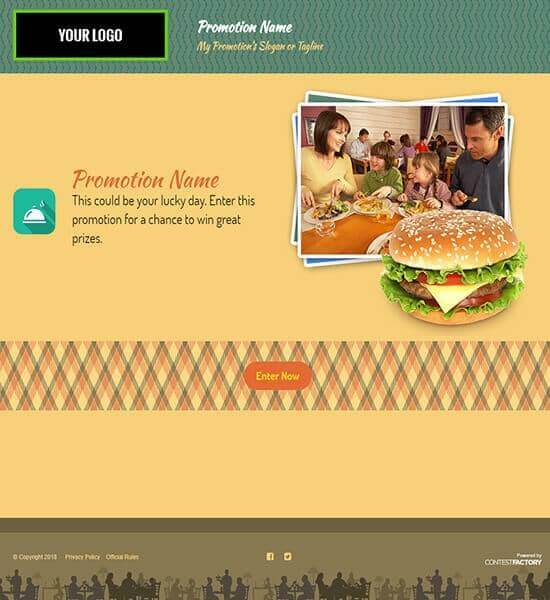 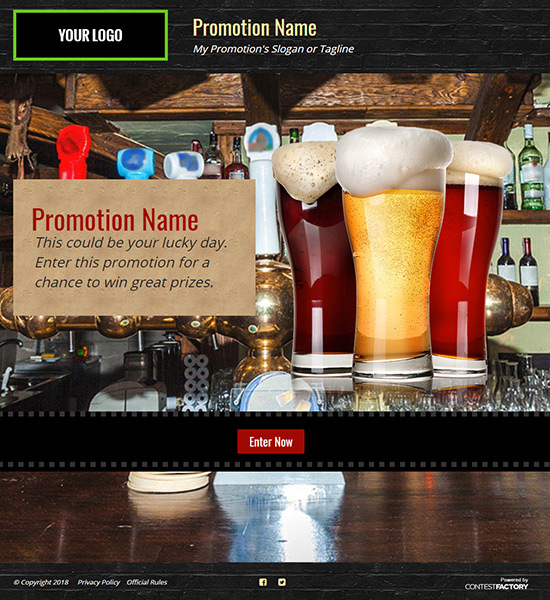 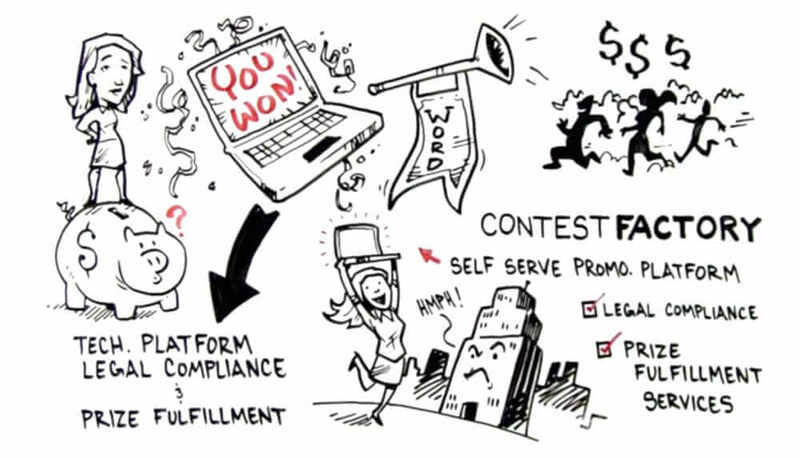 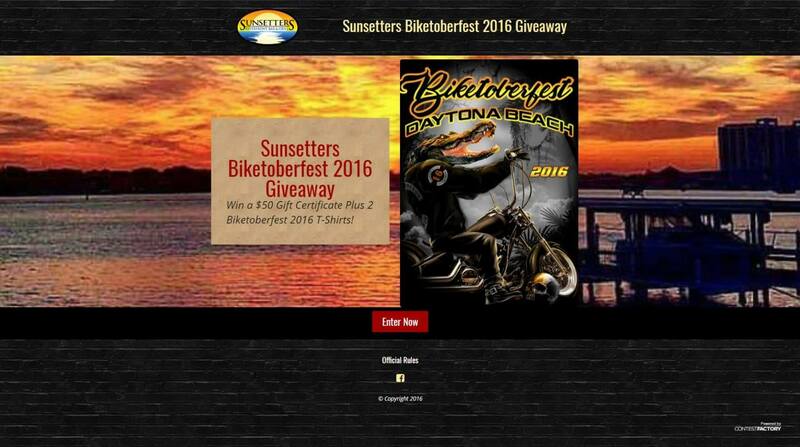 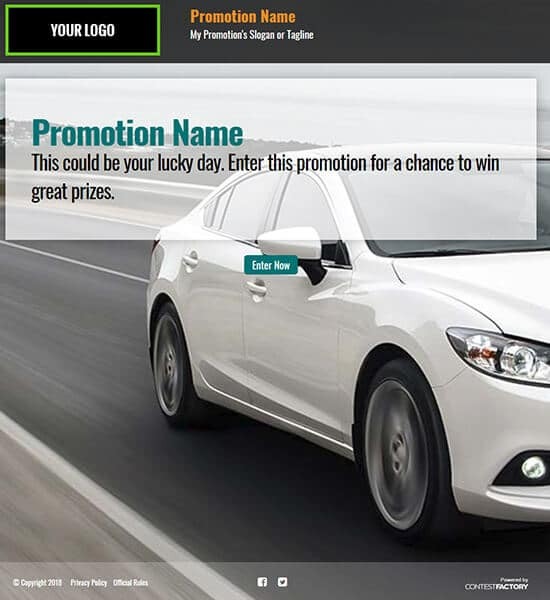 How Can A Sweepstakes, Instant Win Game or UGC Contest Promotion Help Your Business? 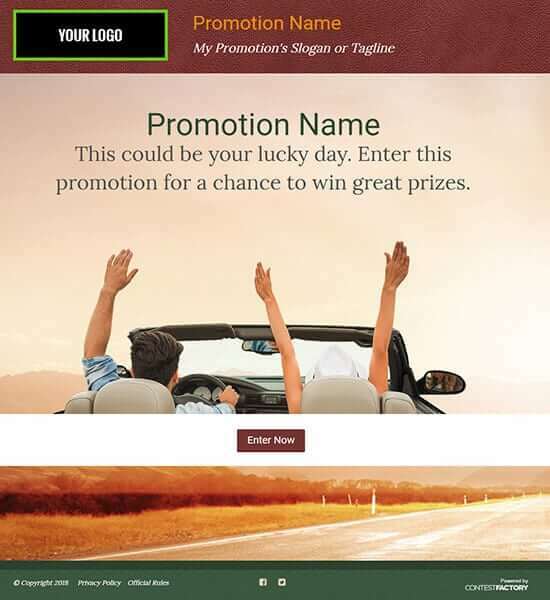 Everyone loves to win and Sweepstakes are a great way to connect with new customers and reward your loyal followers. 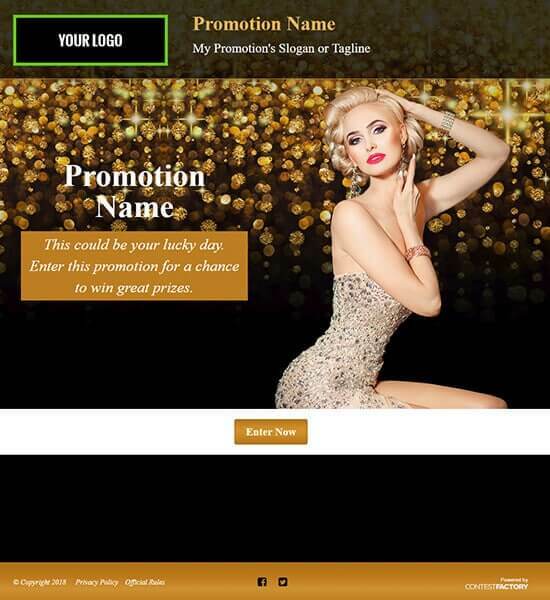 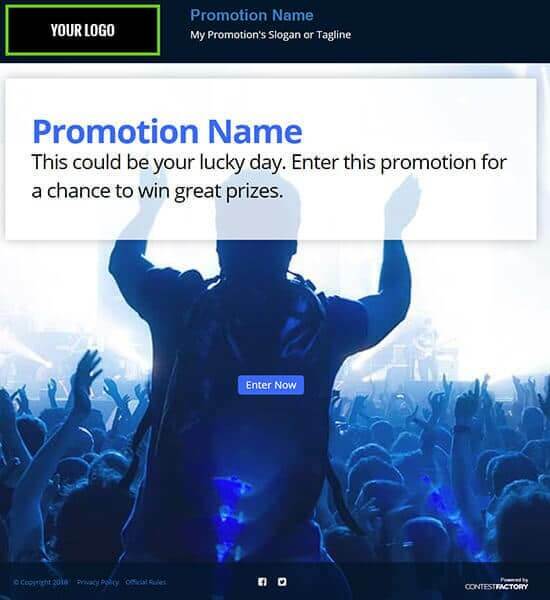 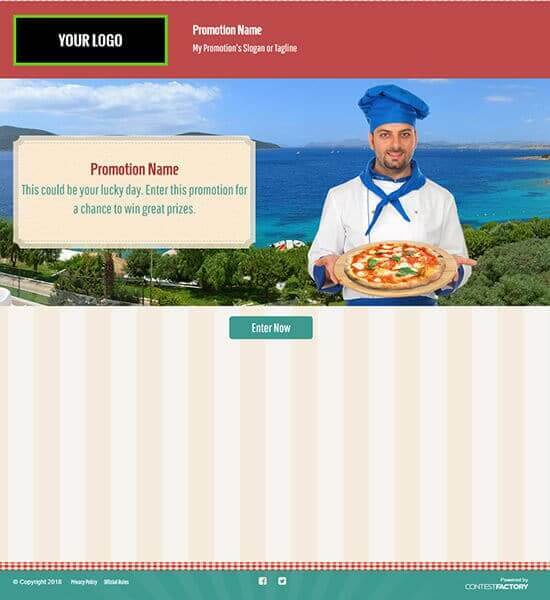 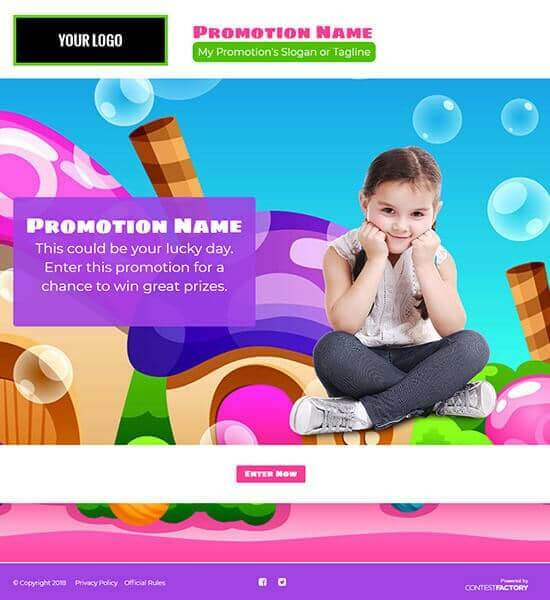 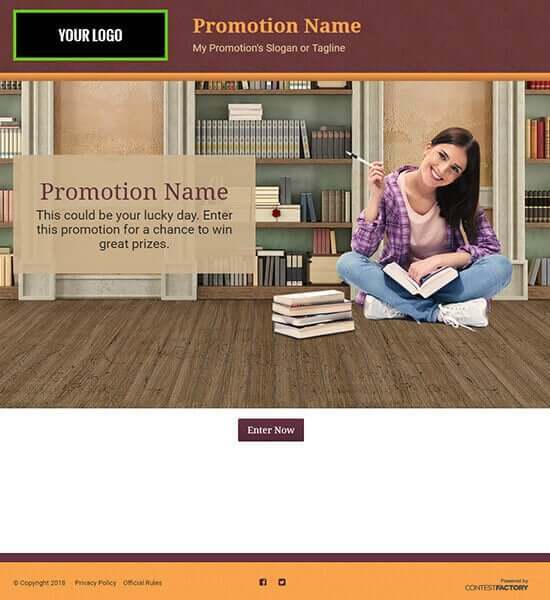 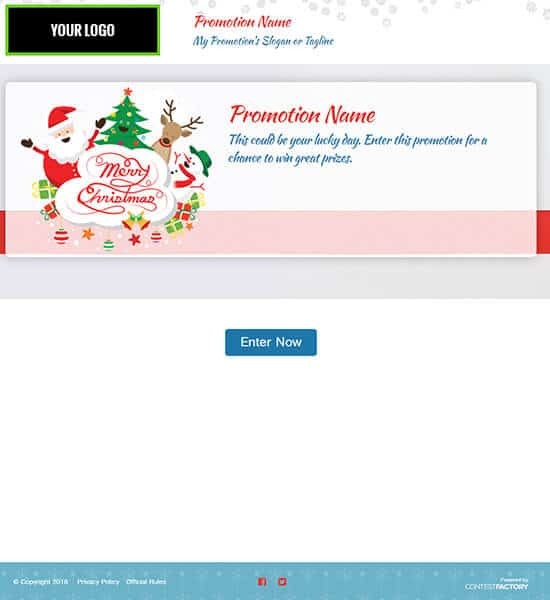 Contest Factory’s easy-to-use Promotion Suite allows you to create customized promotions in a snap, gathering the consumer data you need to grow your business with professional web design. 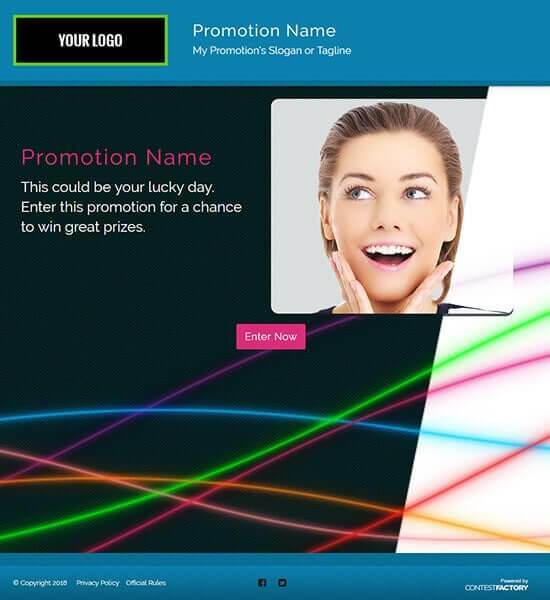 Our Social Share features quickly spread your promotion’s reach across the major social networks. 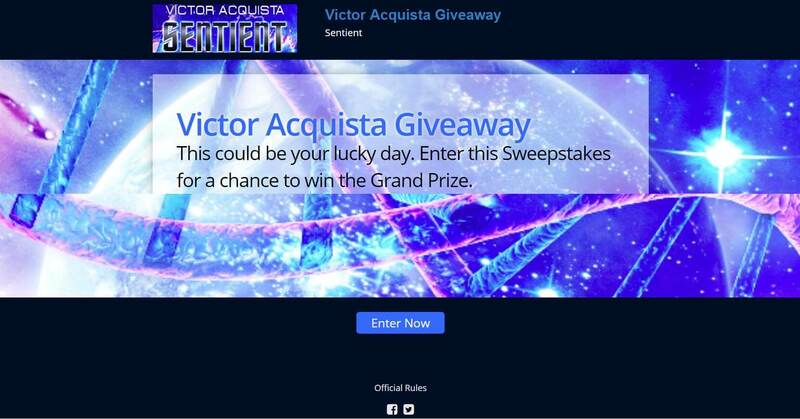 Instant Win Games are like Sweepstakes on steroids. 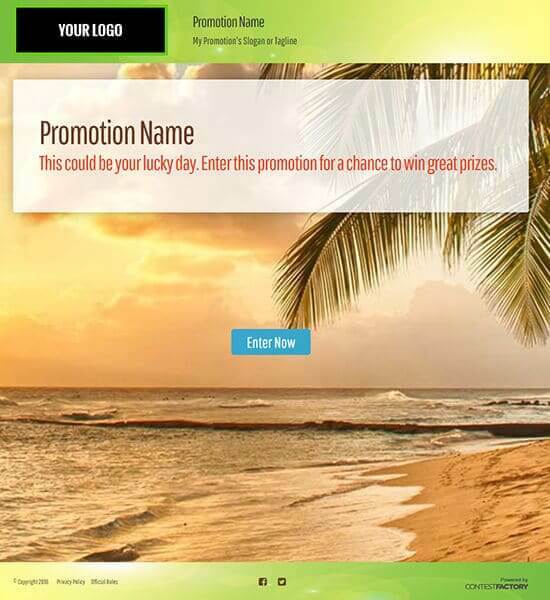 Get the same branding, lead generation and buzz of a Sweepstakes, plus the added fun and instant gratification required to grab attention in today’s competitive online market. 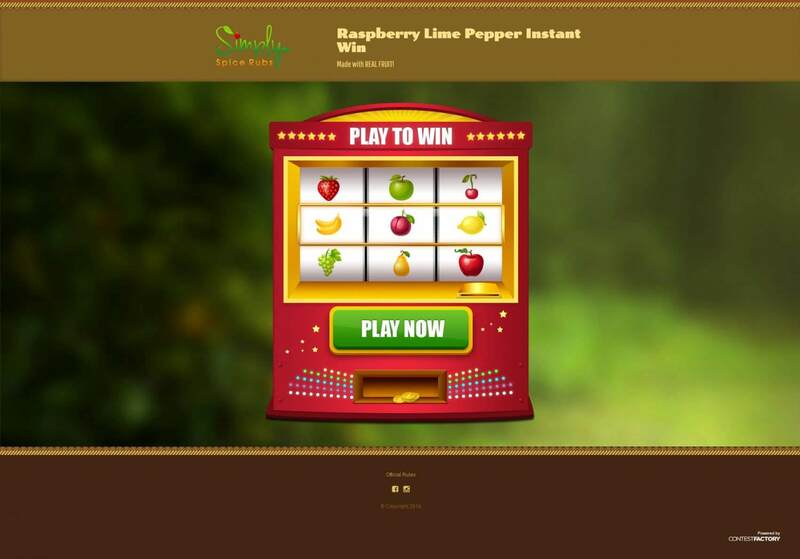 Instant Win Games are addictive and earn much higher traction. 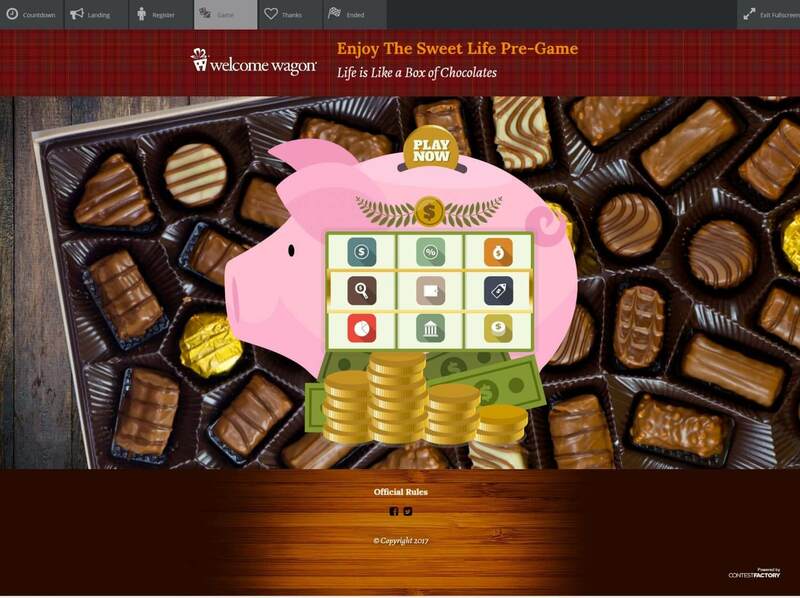 Contest Factory offers a wide selection of fun and interactive Instant Win Games! 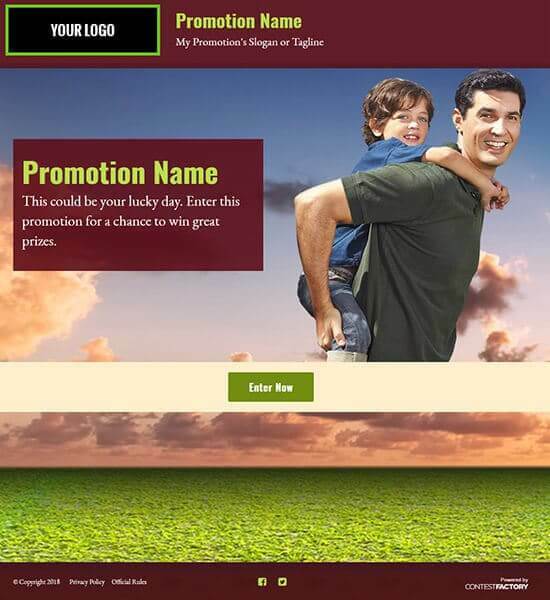 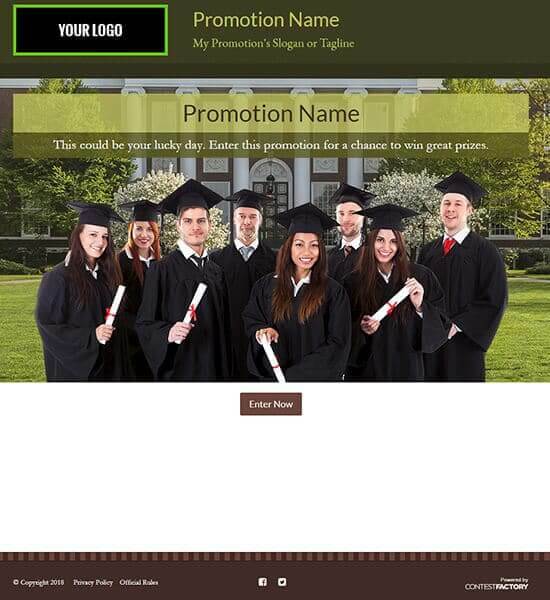 Customize your promotion with branded elements, custom photography and fully customizable CSS for the advanced self-service patron. 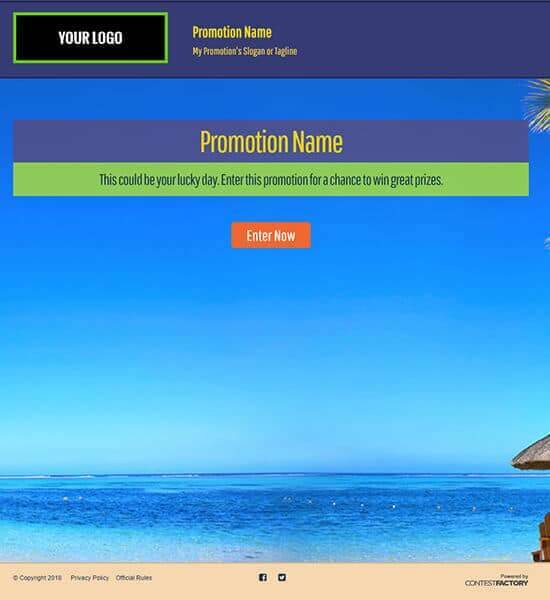 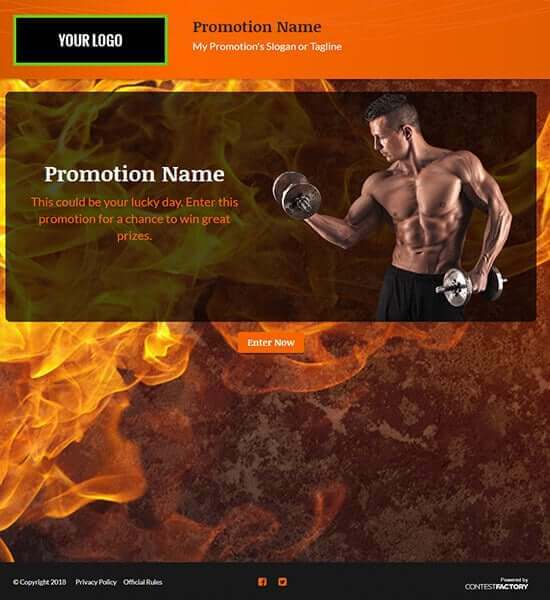 Sign Up Today for Free & Build Your First Promotion!